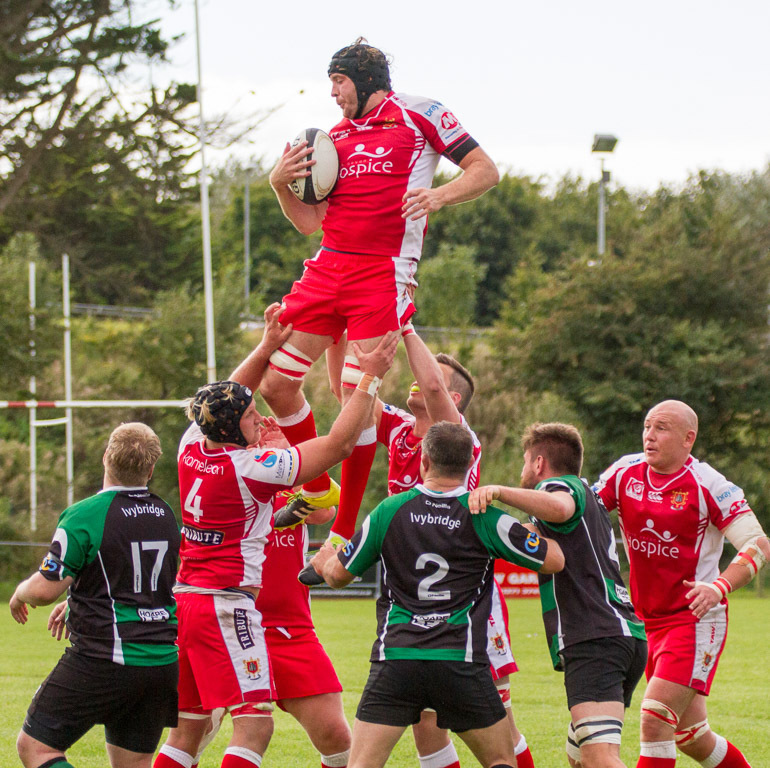 M&E don’t just secure your homes and businesses, we also take an active roll in the local community, sponsoring a number of sports teams and events around North Devon. 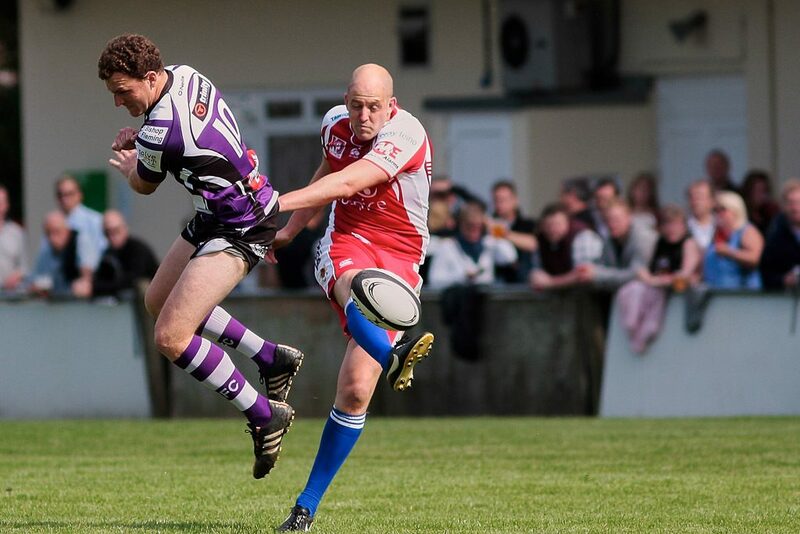 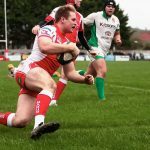 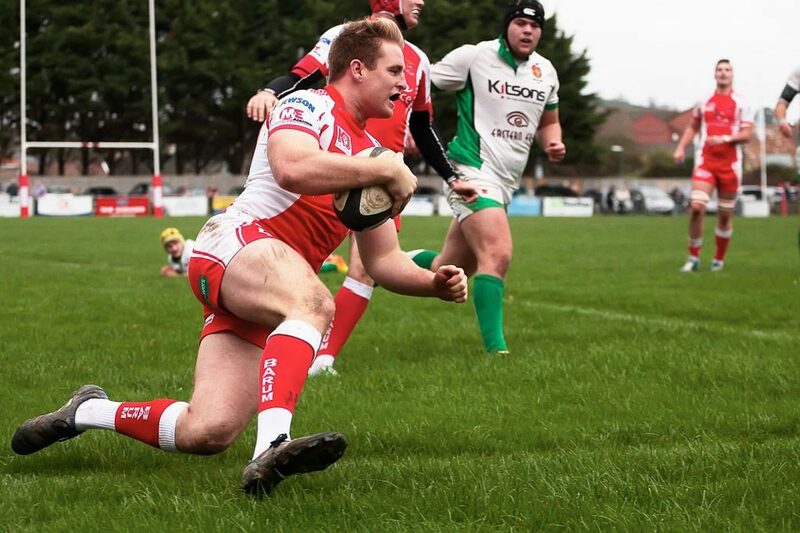 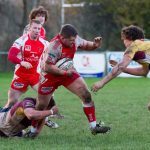 Formed in 1877, Barnstaple are one of the leading rugby clubs in Devon. 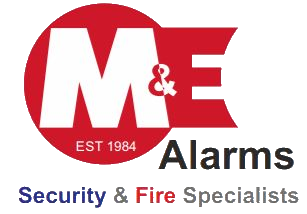 Their 1st XV play in National League 3 and have now been sponsored by M&E Alarms for over 10 years. 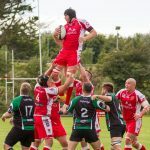 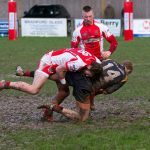 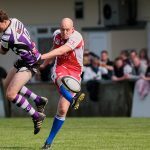 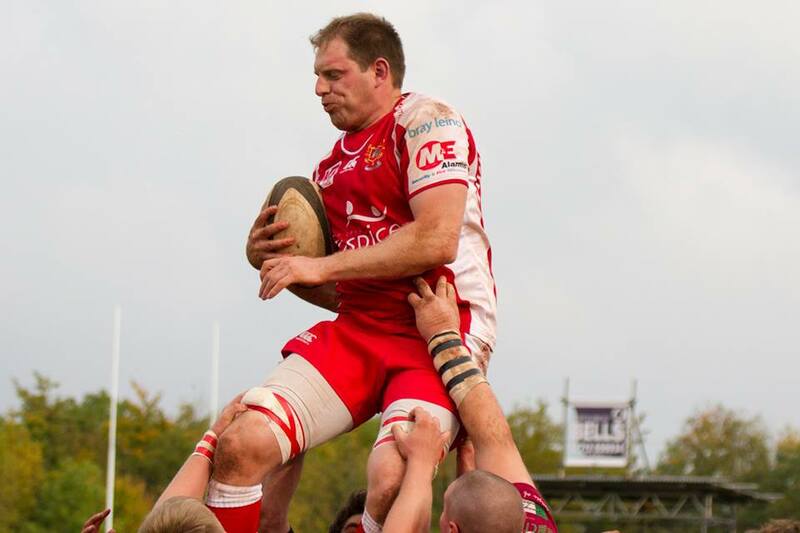 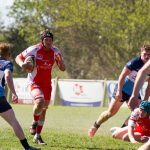 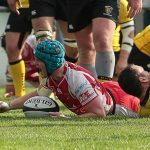 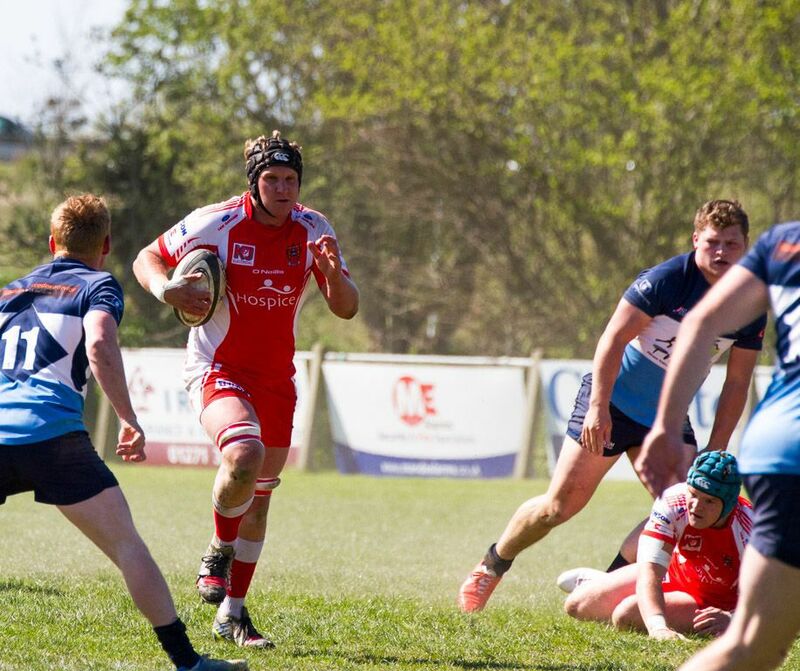 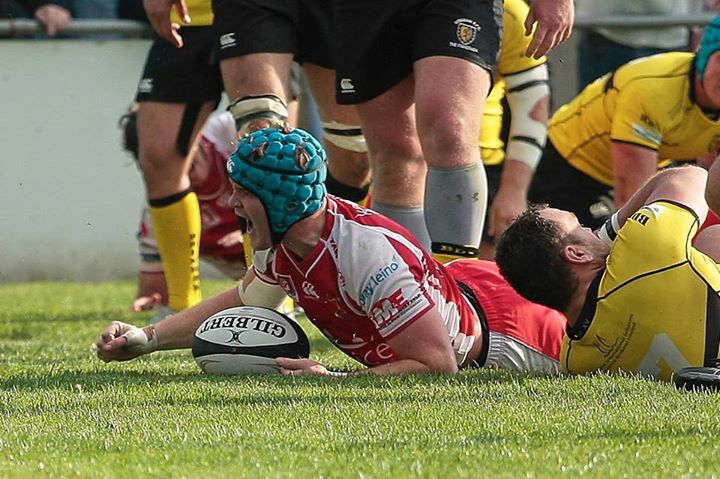 Barnstaple Chiefs play their home games on Pottington Road in Barnstaple at 14:30 on Saturday afternoons and tickets can be purchased on the day at the ground. 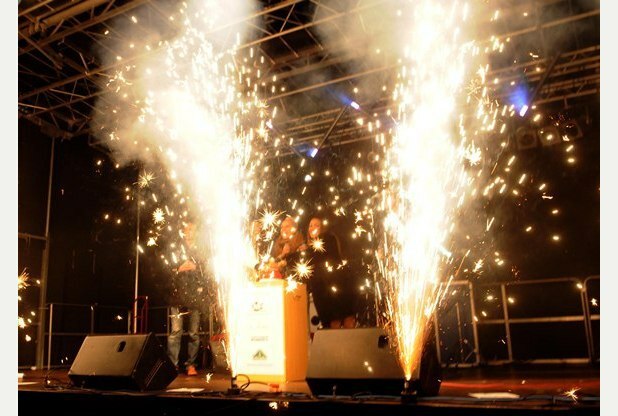 We look forward to seeing you down there. 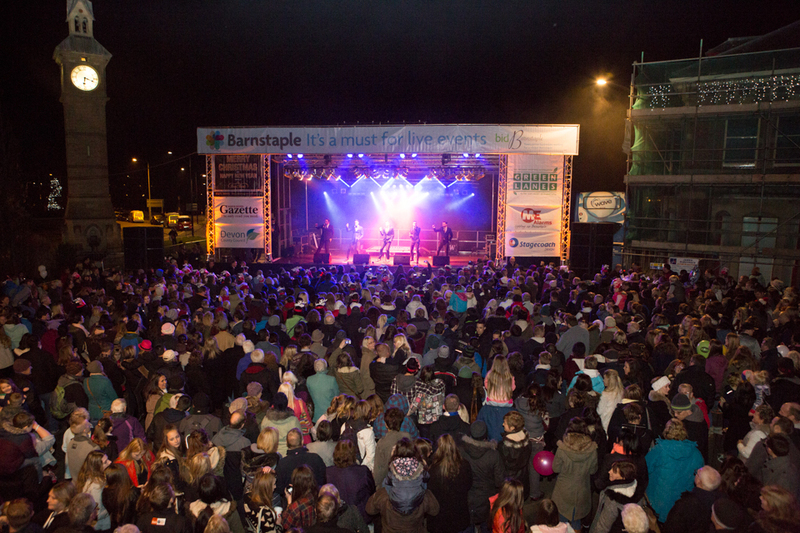 As the hub of North Devon, Barnstaple needs to look the part and this is never more important than during the bleak winter months. 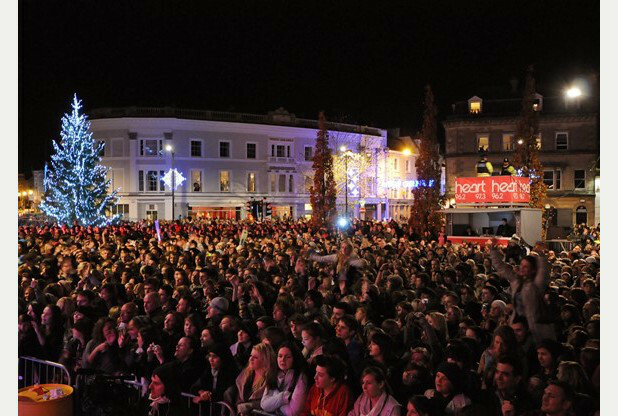 Over the last decade M&E have brought life to Barnstaple Square and the town centre by setting up all of the Christmas lights. 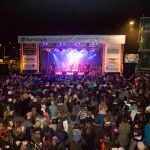 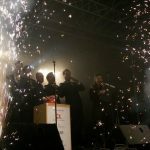 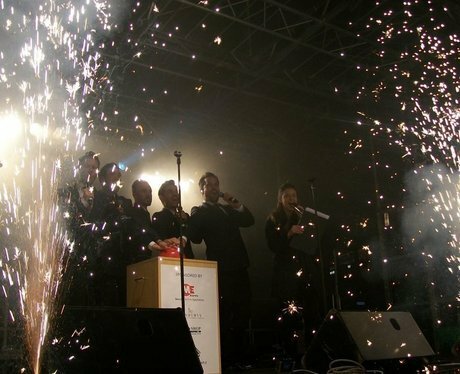 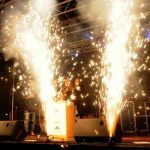 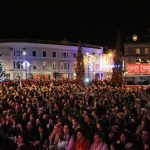 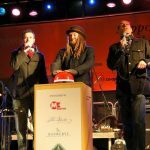 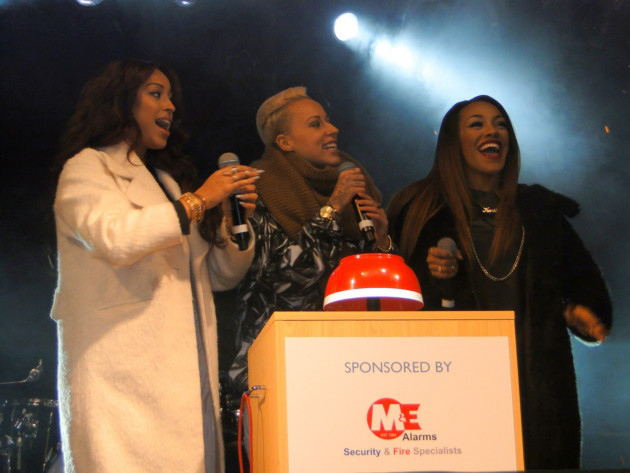 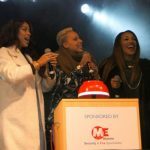 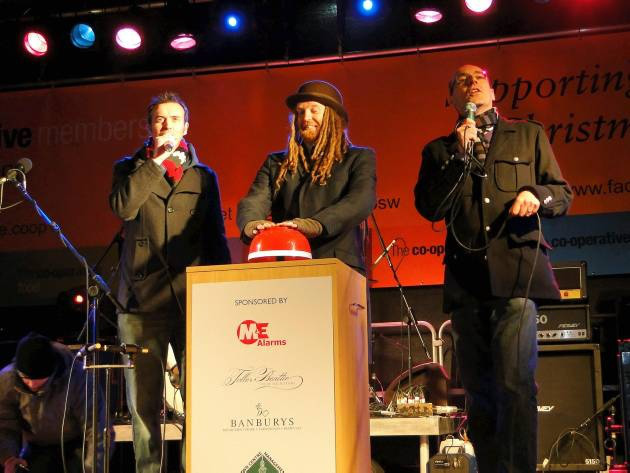 We are proud to also sponsor the exciting and popular ‘switch-on’ event that draws hundreds of people to the square for an evening of both local and international musical entertainment! 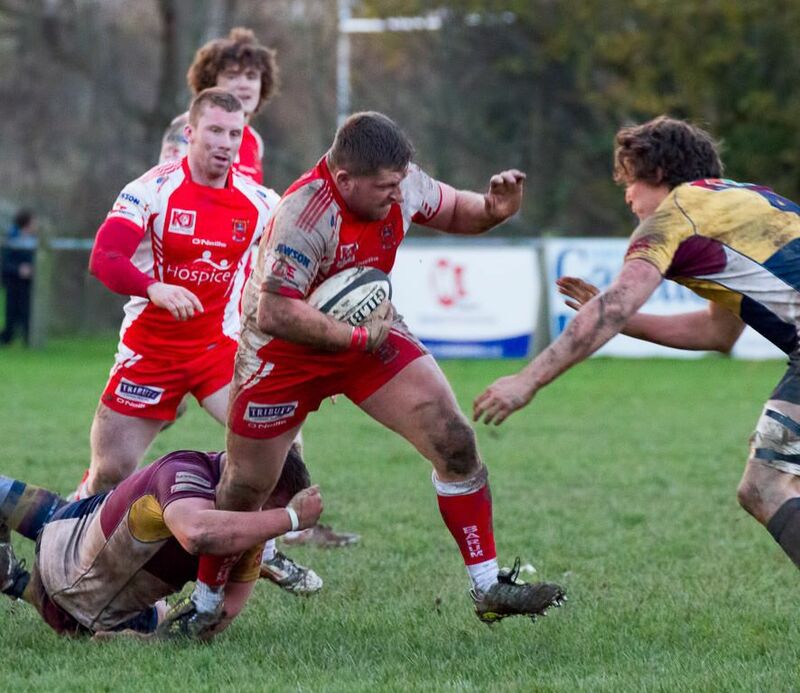 M&E Alarms are the proud sponsors of Boca Seniors, the 7 time winners of the North Devon League Premier Division. 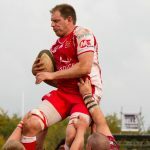 Over the last 8 years, Boca have dominated their league and have also racked up an impressive collection of silverware, including the Devon Premier Cup in 2009.